Sometimes we find it difficult to accept others who are different from us. This may be from fear, dislike, or anxiety. In this program, Fr. Soney presents the story of the leper cured by Jesus and its applications in our own lives. Jesus was not only compassionate and moved with pity for this leper, but he stretched out his hand and touched him; touched this “unclean” person, and this was unheard of at the time of Jesus! Fr. Soney gives examples of leprosy today and ways that we can, and might respond. He goes on and tells of his own experiences serving lepers during his formation years in India. From this personal experience, he changed his mind about how to treat those rejected by society. 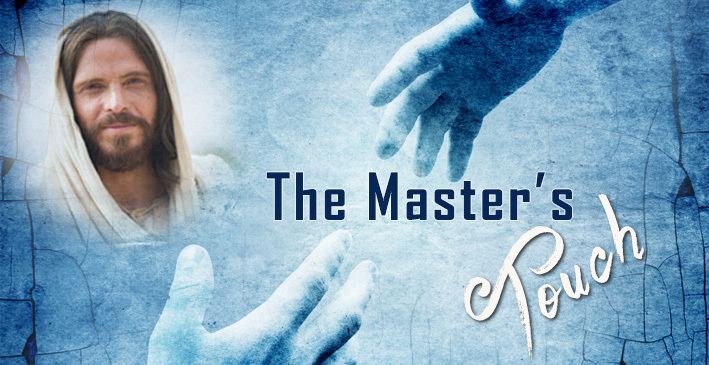 Watch THE MASTER'S TOUCH now by CLICKING HERE!